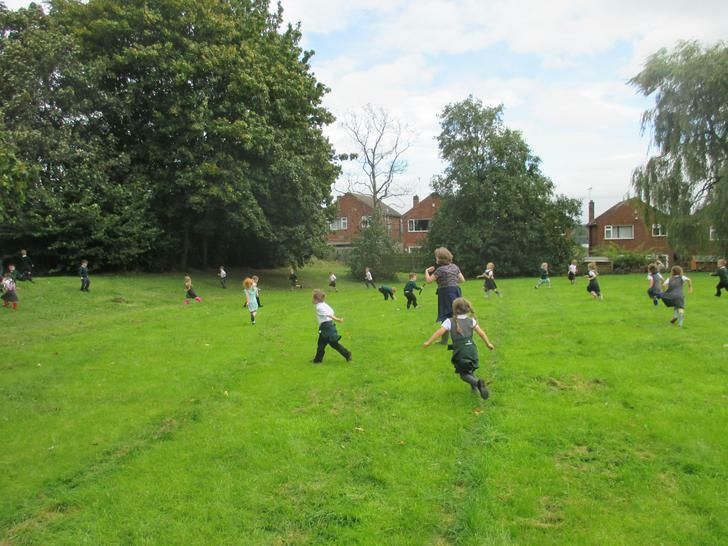 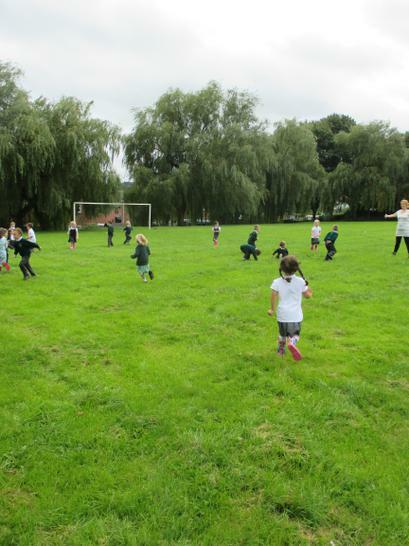 We had a brilliant day in the late summer sunshine exploring our playing field. 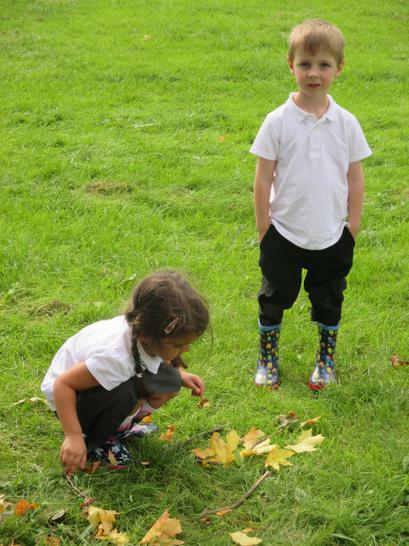 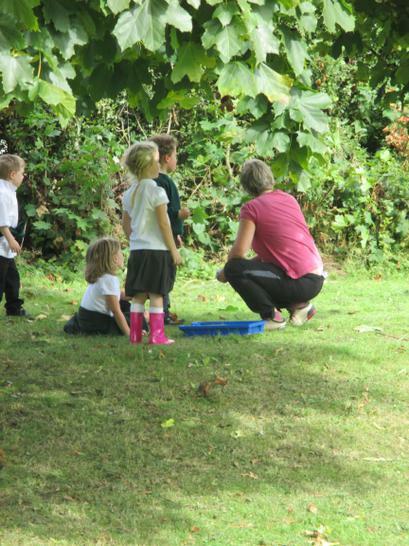 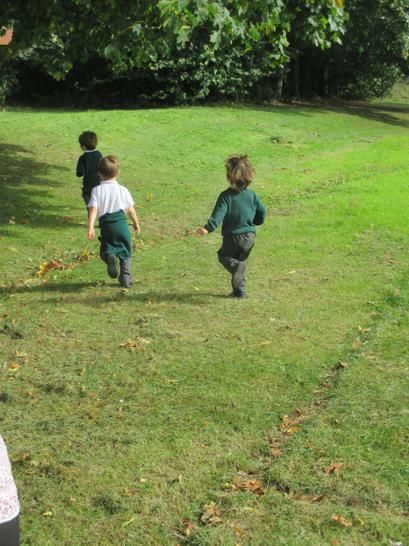 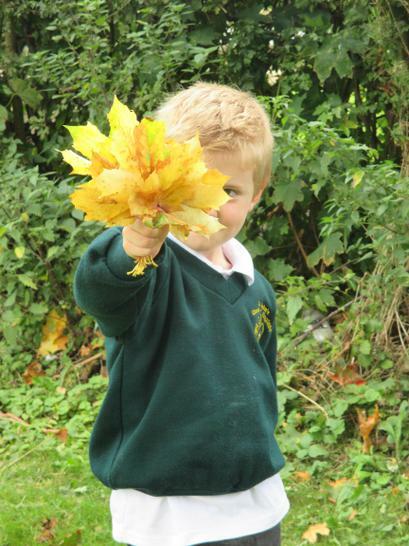 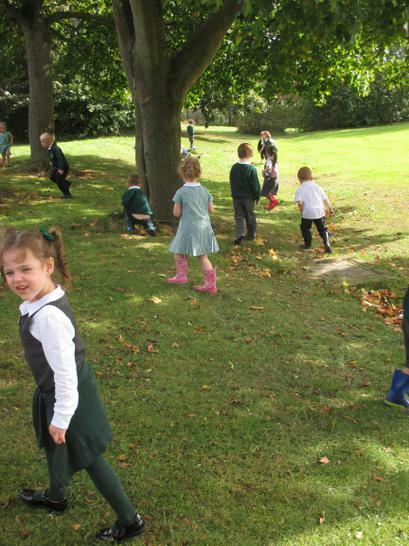 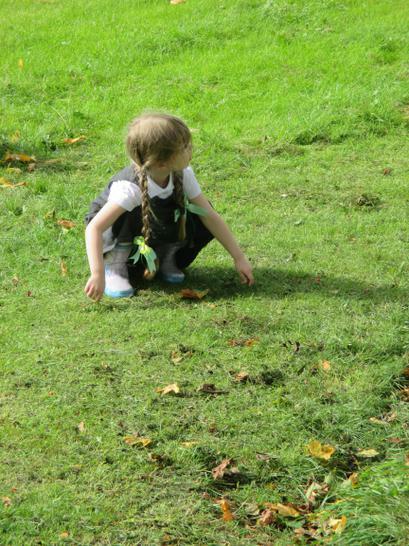 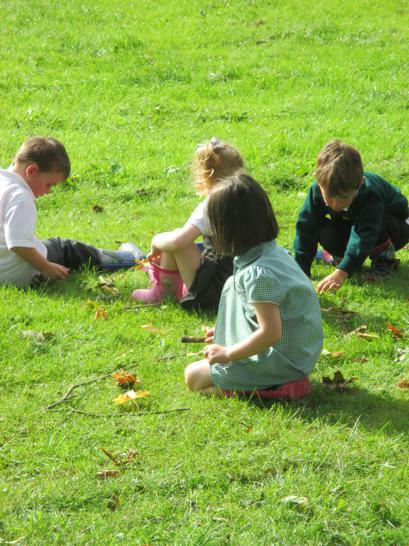 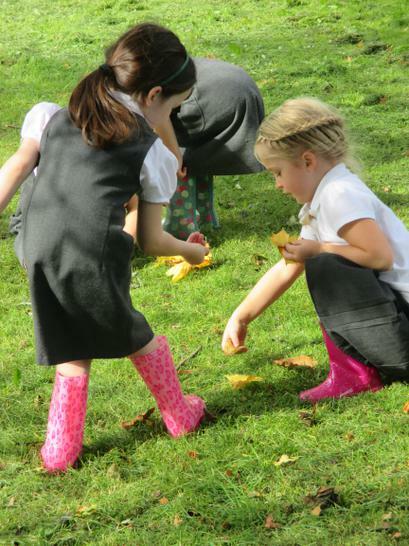 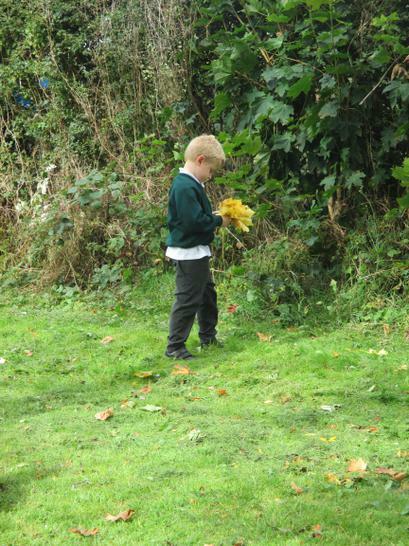 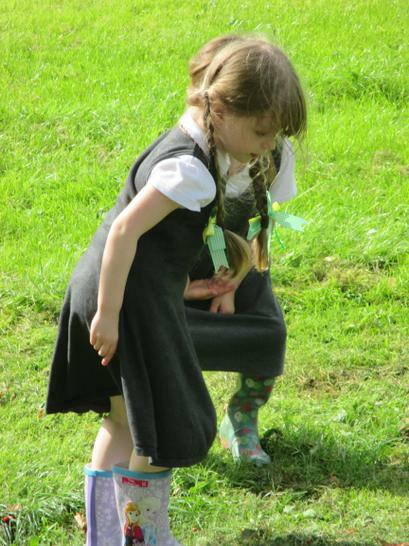 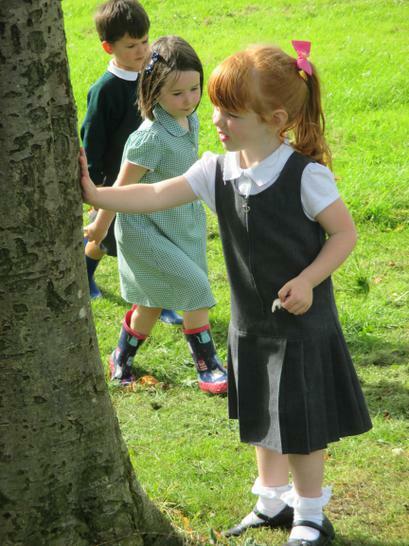 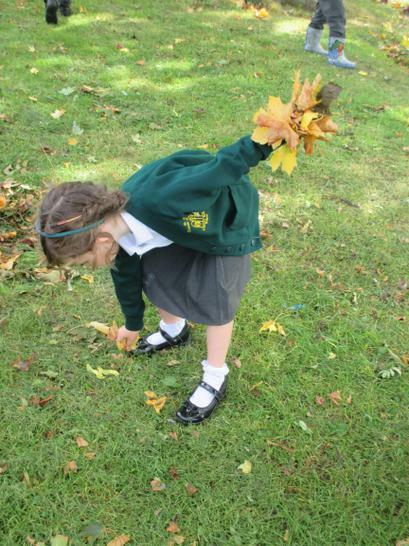 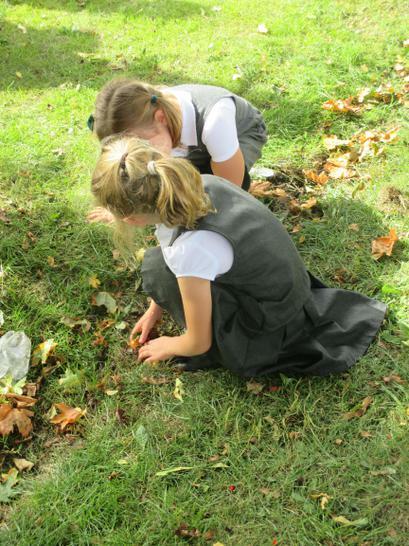 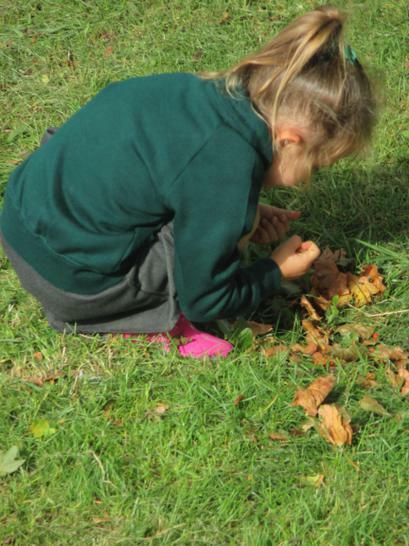 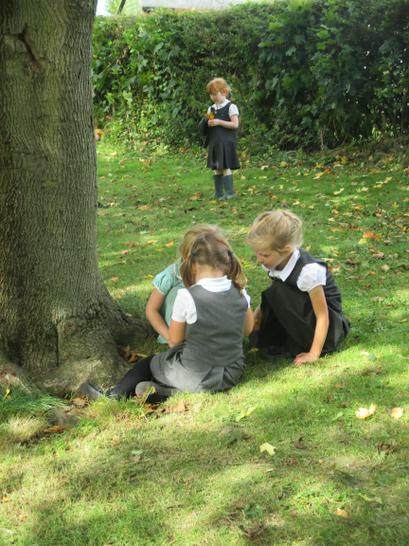 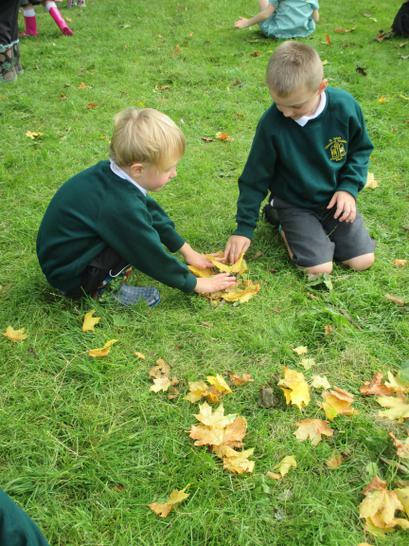 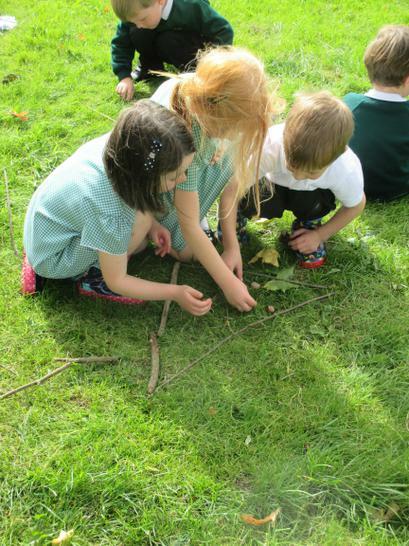 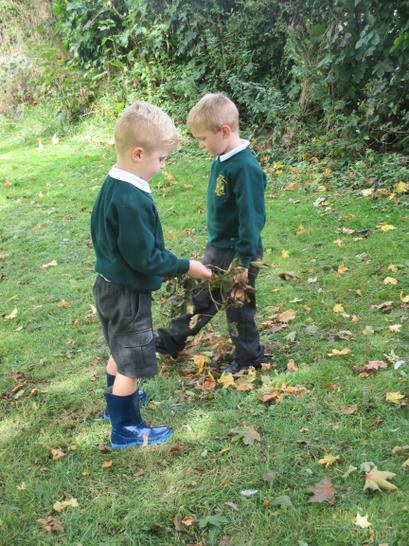 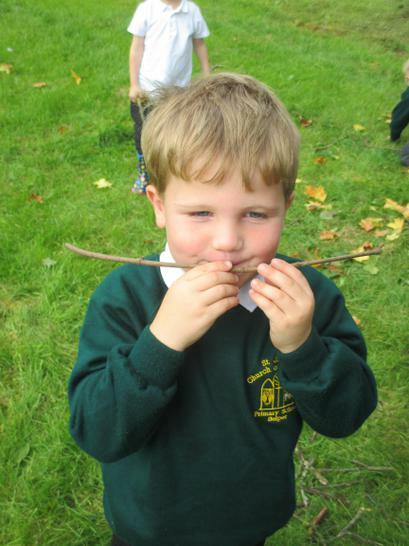 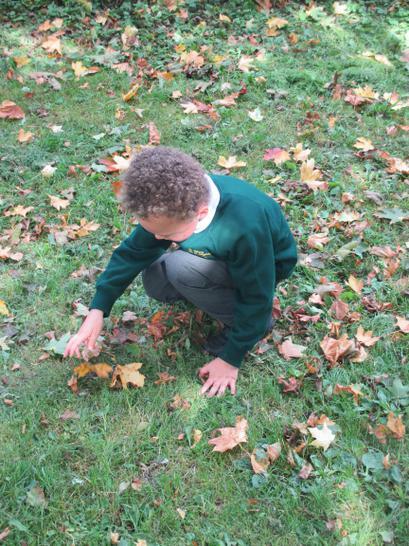 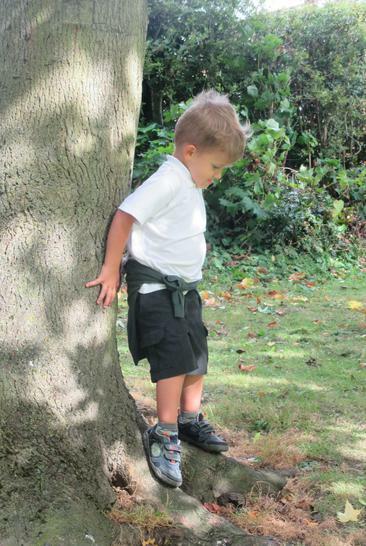 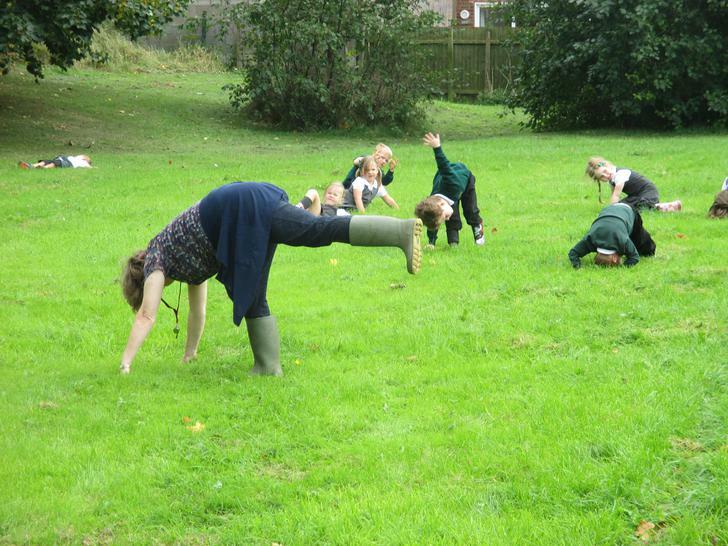 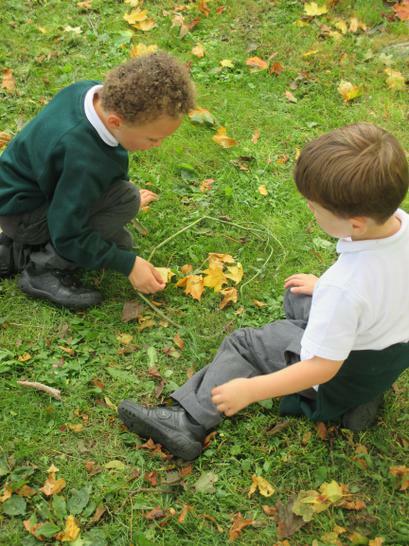 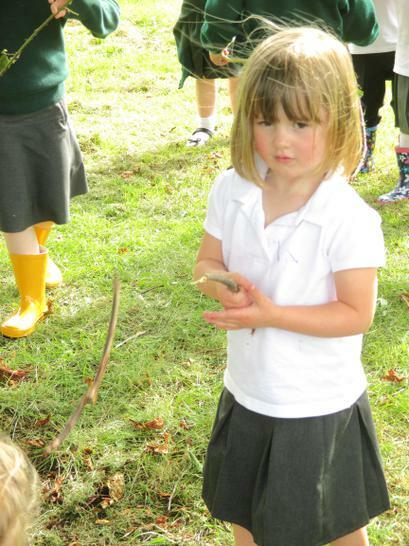 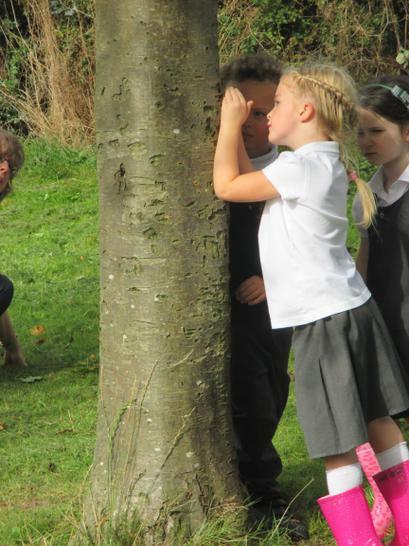 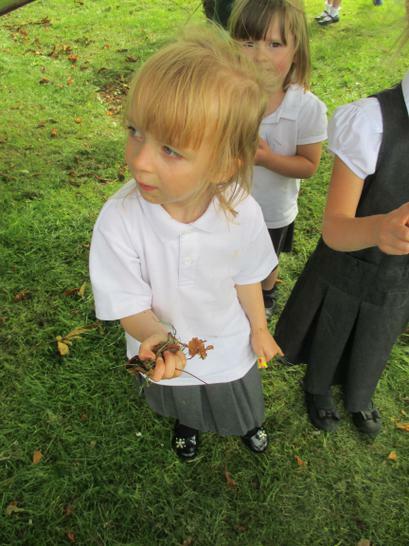 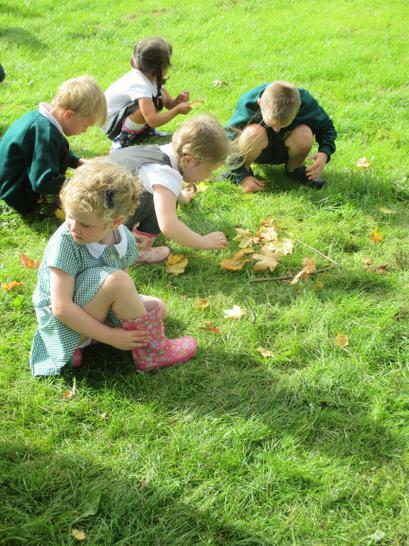 The children were collecting different types of leaves, twigs and other natural things we could find. 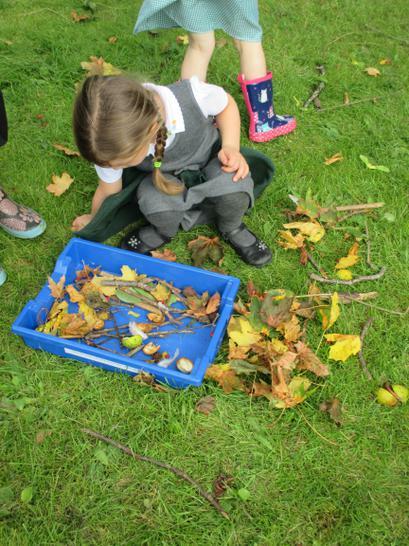 The children found conkers, sycamore seeds, feathers, different coloured leaves and sticks. 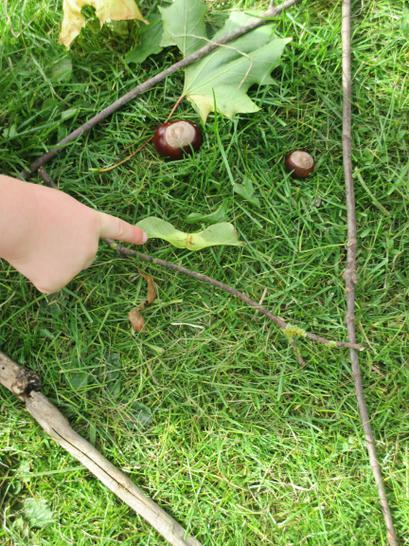 They worked in small groups to make a picture using the objects collected. 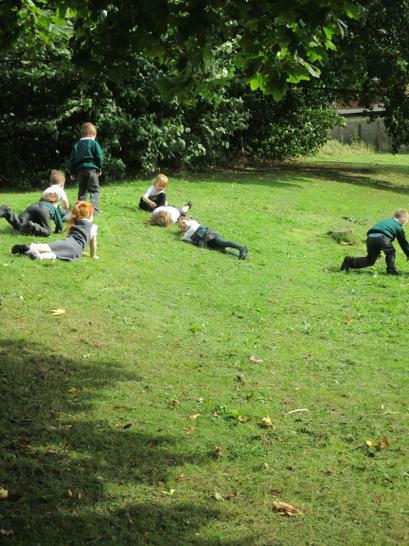 Then we played some games, enjoying the space and doing some exercise.